Seduire Lashes was founded by a fashion stylist and a makeup artist. Rather than viewing fake lashes as a mask to hide behind, the brand’s concept values falsies as an accessory to highlight your features. The founders believe that makeup is an enhancement for every person’s natural beauty. Ultimately, fashion is a way of self-expression. Seduire Lashes believes that dressing the way you feel is another way of portraying your inner self. The brand specializes in different aspects of the art industry, but its shared vision is for every individual to embrace who they are. The emphasis is to not be afraid of empowering YOU! Seduire’s mission is to offer cosmetics that will enhance each individual’s inner beauty. They state that their products are not created to camouflage the face, but are instead geared towards natural aesthetics. Seduire lashes are made to captivate your beauty within. 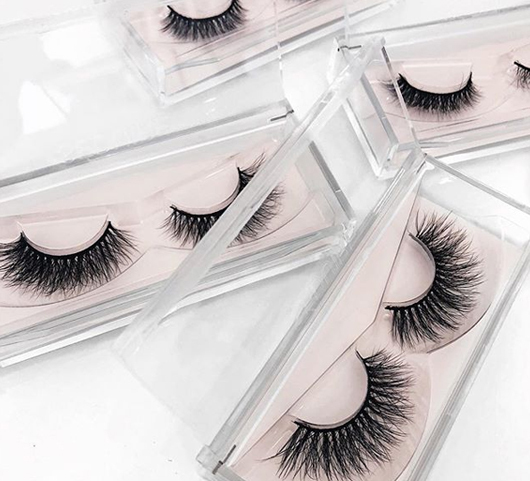 Seduire Lashes offers four different collections of lashes that will fit the needs of any type of woman -these include; Natural, Volume, Wispy, and Classic. Within each of these collections is a large range of different styles, depending on what you are looking for. Some of their most popular styles are Marilyn and Scarlett. The Scarlett style is 7mm to 14mm in length and a natural black color made from mink hair. It has a crisscross design that creates a glamorous look. The Marilyn style is 7mm to 15mm in length, and also a natural black color made from mink hair, however, this design is a cluster of lashes creating a wispy look perfect for special occasions. The great thing about Seduire eyelashes is that they all come with a case to be stored in. The casing is of a high quality and will instantly increase the life expectancy of your lashes with its strong build. It’s extremely practical and at the same time adorable and aesthetically pleasing. How Do We Rate Seduire Lashes? Since the company was founded by a fashion stylist and makeup artist, they get credibility. However, there are not many customer reviews online which is where they lose a few points. These false lashes are very expensive when compared to other brands. However, we have to take into account that they do come with a “free” case. These lashes are made to last a long time and are of very high-quality. They’re well-loved by makeup professionals which also speaks for the quality. 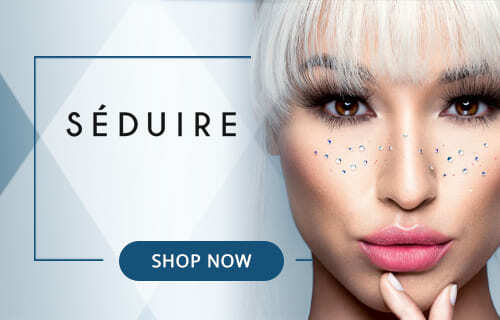 Seduire offers an incredible range of false lashes. There’s something for everyone and a pair for every occasion. As per the Seduire website, if handled with care, their lashes can last up to 20 times. The case that comes with the lashes also ensures that the life expectancy is increased. We give Seduire a final rating of 5 stars and would highly recommend checking out their products, as long as you are alright with paying a higher price for the quality. You can’t go wrong with lashes that have been designed by real professionals in the industry. Seduire Lashes offers a variety of different falsies to suit every occasion. While they are quite expensive, they are high quality and come with a free case.